Fagen Friedman & Fulfrost, LLP (F3) represents nearly 500 of California's educational institutions, including school districts, community college districts, Special Education Local Plan Areas (SELPAs), county offices of education, private schools, and related agencies. CUE is a nonprofit California corporation founded in 1978. CUE's goal is to advance student achievement through technology in all disciplines from preschool through college. With an active current membership of thousands of educational professionals, CUE supports many regional affiliates and Special Interest Groups. CUE Conferences are California¹s premier educational technology events. 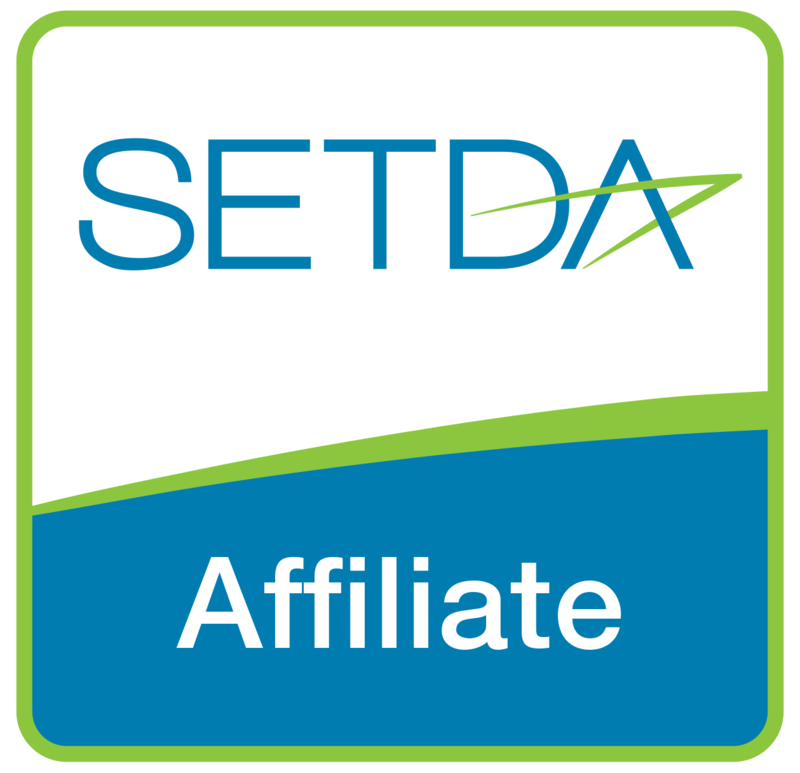 The State Educational Technology Directors Association (SETDA) is a 501(c)3 not-for-profit membership association launched by state education agency leaders in 2001 to serve, support and represent their emerging interests and needs with respect to the use of technology for teaching, learning, and school operations. The mission of the Fiscal Crisis and Management Assistance Team (FCMAT) is to help California's local educational agencies fulfill their financial and management responsibilities by providing fiscal advice, management assistance, training and other related school business services, including software development. CAAASA was reorganized and renamed in 2007. When it was originally founded in 1993, it was called the California Association of African American Superintendents. The new leadership petitioned the organization to change its focus to include both superintendents and administrators allowing emerging leaders in administration the opportunity to better prepare for the superintendency or other high level administrative assignments. The Consortium for School Networking (CoSN) is the premier professional association for school system technology leaders. For over two decades, CoSN has provided leaders with the management, community building and advocacy tools essential for success. Today the CoSN community represents nine million students in school districts nationwide and continues to grow as a powerful and influential voice in K-12 education. The California County Superintendents Educational Services Association (CCSESA) is comprised of the county superintendents of each of the 58 counties in California and their associated county offices. The Association is organized into 11 service regions. The county superintendent in California serves as an intermediary between the state and local school districts within each county. County superintendents and their offices help with implementation of programs, provide fiscal oversight, monitor teacher credentialing, supply curriculum support and training and help in other areas of interest to local districts. The Schools, Health & Libraries Broadband (SHLB) Coalition is a broad-based organization of anchor institutions, commercial companies and nonprofit broadband providers, foundations, public interest groups, and others that work together to develop and support policies to improve broadband connectivity for anchor institutions and their communities in all regions of the country – urban, suburban, and especially rural. Founded on the belief that deploying broadband networks to serve anchor institutions is a cost-efficient and vitally important investment in our nation’s future, SHLB urges policymakers at all levels of government to develop and implement programs that encourage broadband investment and enhance anchor institutions' ability to serve their communities through broadband technologies.